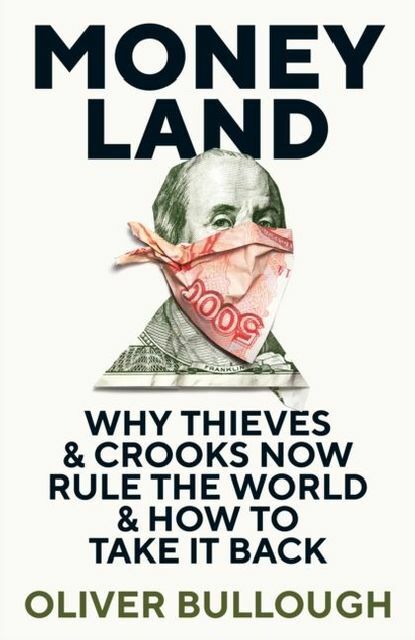 Join the investigative journalist Oliver Bullough on a journey into Moneyland - the secret country of the lawless, stateless superrich.Learn how the institutions of Europe and the United States have become money-laundering operations, undermining the foundations of Western stability. Meet the kleptocrats. Meet their awful children. And find out how heroic activists around the world are fighting back. 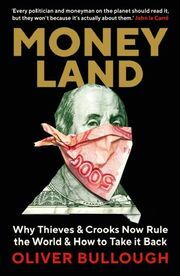 The story of wealth and power in the 21st century.